HBO Sports, WWE and the Bill Simmons Media Group will produce “Andre the Giant” a documentary film examining the life and career of one of the most beloved legends in WWE history, it was announced today by Kevin Dunn, WWE Executive Producer, and Peter Nelson, Executive Vice President, HBO Sports. The ambitious and wide-ranging documentary film will explore Andre’s upbringing in France, his celebrated career in WWE and his forays in the entertainment world. Bill Simmons, who joined HBO in the summer of 2015 and founded The Ringer, will serve as an executive producer of the film. Emmy-Award winning director and producer Jason Hehir will serve as the film’s director. HBO Sports and WWE are partnering for the first time on this full-length signature presentation, which will combine never-before-seen footage and revealing interviews for a comprehensive and intimate portrait of one of WWE’s most beloved, yet largely unknown figures. Interviews will include WWE Superstars, sports and entertainment executives, athletes, media, family, friends and associates. While wrestling’s fan base continued to grow, Roussimoff’s health began to decline. Despite his health issues, the “Eighth Wonder of the World” remained at the forefront during the company’s golden era. Following WrestleMania III, Andre took on other WWE Legends such as Jake “The Snake” Roberts, “Macho Man” Randy Savage and The Ultimate Warrior and participated in numerous marquee events until 1991. Andre became the first inductee into the WWE Hall of Fame in 1993. Outside the ring, Roussimoff was a gentle giant. The subject of stares and ridicule for his size throughout his life, he was a self-declared introvert. On Jan. 27, 1993, Roussimoff succumbed to his gigantism and died of congestive heart failure. 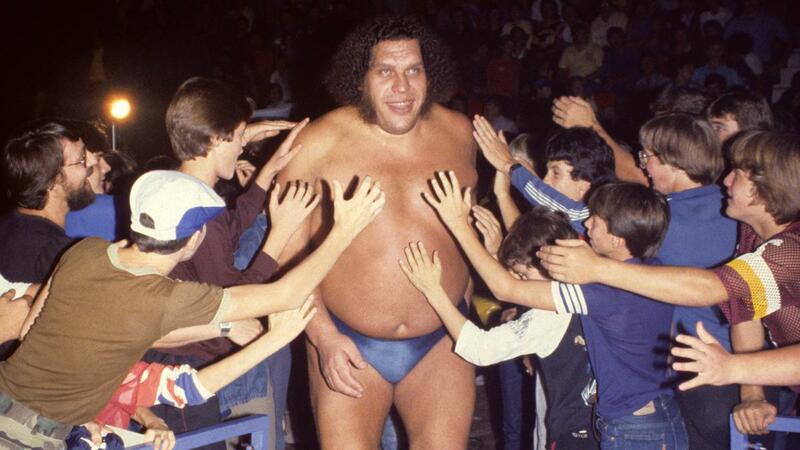 And while WWE has had a memorable cast of larger-than-life stars during the two decades since his passing, Andre the Giant is still remembered as one of the greatest. 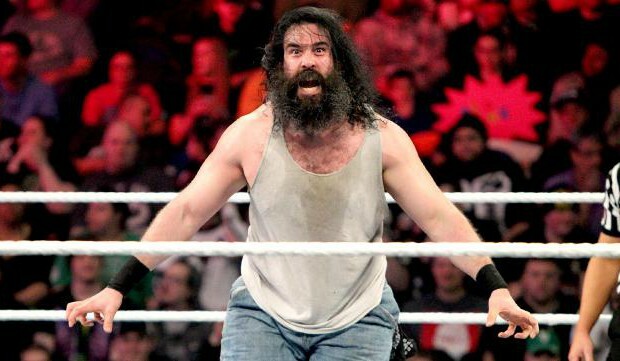 Story and photo courtesy of WWE.com.